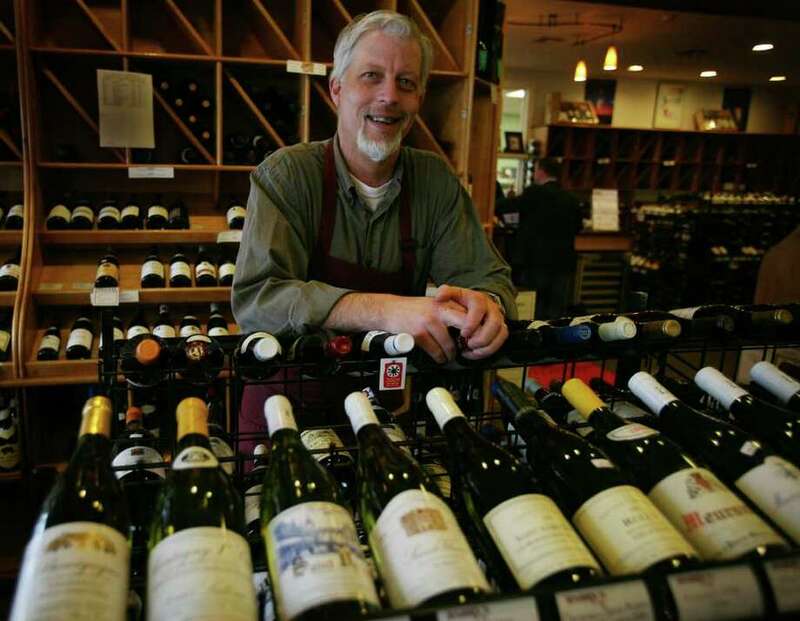 Patrick Monteleone, general manager of Harry's Wine & Liquor Shop in Fairfield, is against Sunday liquor sales in Connecticut, an idea that has been championed by new Governor Dannel P. Malloy. The work schedule hanging up at Harry's Wine & Liquor Market in Fairfield includes a column for Sunday. 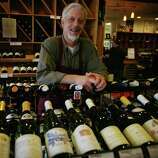 The managers added it to the chart when Connecticut's General Assembly began discussing repealing the blue laws that prohibit liquor sales on Sundays.